In this Friday, April 20, 2018, file photo, Kansas Secretary of State Kris Kobach speaks during a rally at the Statehouse in Topeka, Kan. A federal judge has ruled Kansas cannot require documentary proof of U.S. citizenship to register to vote, a setback for Kobach in a case with national implications for voting rights. The ruling by U.S. District Judge Julie Robinson is the latest setback for Kansas Secretary of State Kris Kobach, who has championed such laws and led President Donald Trump's now-defunct voter fraud commission. The 118-page decision came in two consolidated cases challenging a Kansas voter registration law requiring people to provide documents such as a birth certificate, U.S. passport or naturalization papers. In an extraordinary rebuke, the judge also ordered Kobach on Monday to complete an additional six hours of legal education on top of other requirements before he can renew his law license for the upcoming year. She imposed the sanction for his numerous disclosure violations. Kobach said his office would appeal the judge's "extreme conclusion," which he said was unlikely to survive scrutiny by a higher court. "Her conclusion is incorrect, and it is inconsistent with precedents of the U.S. Supreme Court," Kobach said in a statement. Robinson found the Kansas law disproportionately impacts qualified voters, while only nominally preventing noncitizen voter registration. 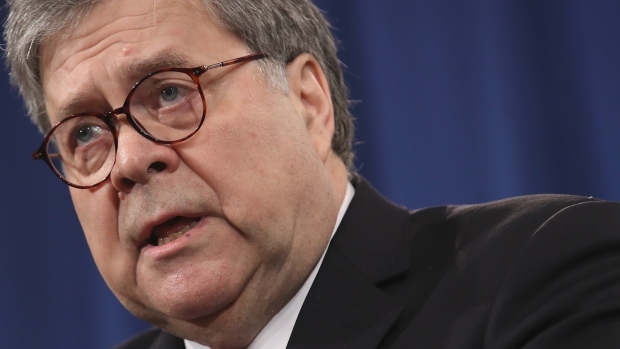 "It also may have the inadvertent effect of eroding, instead of maintaining confidence in the electoral system given the confusing, evolving, and inconsistent enforcement of (documentary proof of citizenship) laws since 2013," she wrote. Her ruling also encompassed a less publicized legal challenge filed by Kansas voter Parker Bednasek, which is not limited to motor-voter applicants cited in the ACLU and therefore affects all Kansas voters. "This decision is a stinging rebuke of Kris Kobach, and the centerpiece of his voter suppression efforts: a show-me-your-papers law that has disenfranchised tens of thousands of Kansans," Dale Ho, director of the ACLU's Voting Rights Project, said in news release. "That law was based on a xenophobic lie that noncitizens are engaged in rampant election fraud." 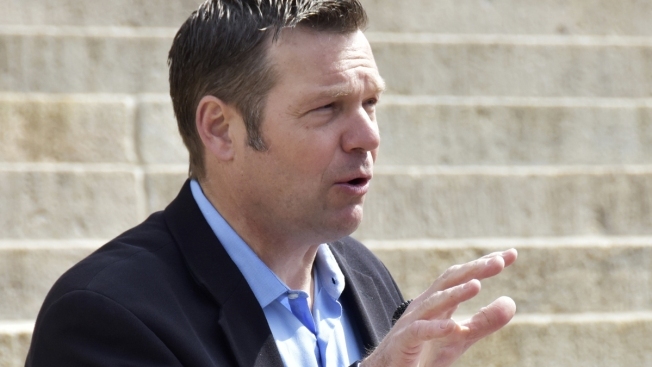 "Kris Kobach's mission to disenfranchise eligible Kansas voters has again been revealed as the unconstitutional crusade it has always been," Kansas Democratic Party Executive Director Ethan Corson said in an emailed statement. But the decision drew criticism from Steve Watkins, the Republican candidate for Kansas' 2nd Congressional District, who called it "the latest example of unelected judges replacing their wisdom for that of voters." "There is nothing controversial about requiring United States citizens to show identification when they register to vote; it protects American citizen's right to free and fair elections. Instead of mocking or playing politics with the integrity of our electoral process — the judiciary should be protecting it," Watkins said. In a separate legal challenge, the U.S. Court of Appeals for the District of Columbia also has temporarily blocked the enforcement of the state's proof-of-citizen requirement for people who register to vote using the federal form.